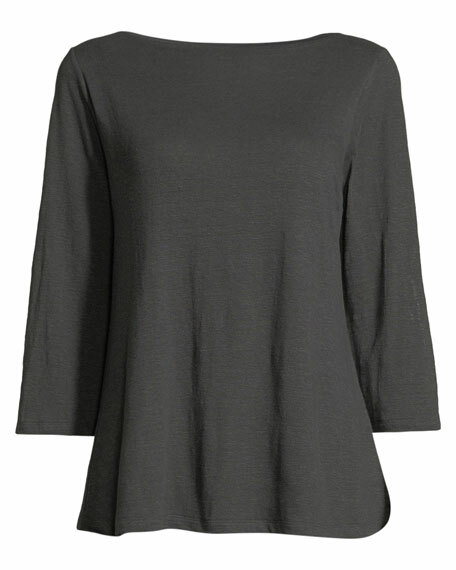 Eileen Fisher jersey tunic/dress, available in your choice of color. Approx. length: 26"L down center front; 31"L down back. For in-store inquiries, use sku #2169338.